Capital Factory is the longest tenured private incubator and coworking space in Austin. They promote entrepreneurship in the technology sector in Central Texas. As of 2017, Capital Factory housed 1,748 members and 592 startups. 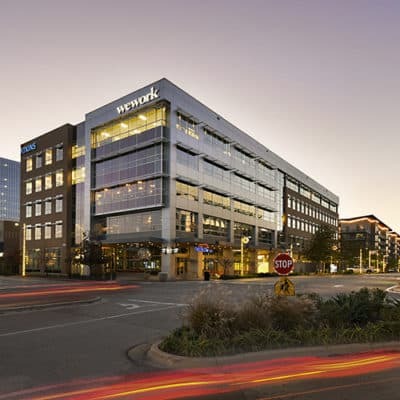 In 2016, Capital Factory had six years left on its 47,000-square foot lease at Austin Centre, but knew that it needed money immediately to fund improvements to its space. 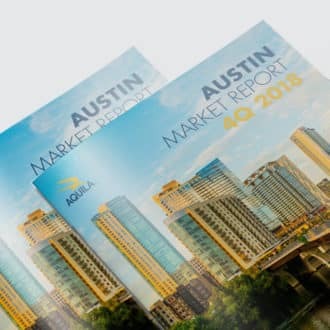 The year prior, Austin saw a major influx of competing coworking and incubator spaces in Downtown Austin, which drastically increased competition in the market place. 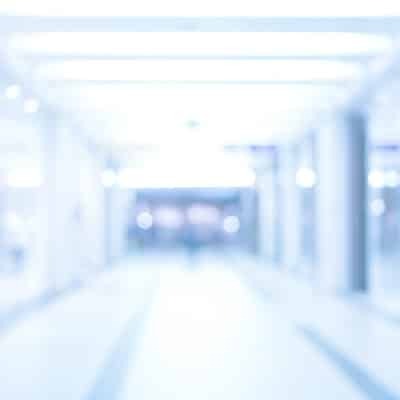 Securing tenant improvement (TI) dollars from the landlord to upgrade its space would allow Capital Factory the ability to stay ahead of these other incubators and accelerators. Negotiating a lease six years before commencement can be tricky for both the tenant and the landlord team. Will the market turn, leaving the tenant paying premium rates for years to come? Or will the market continue to rise, locking the landlord into a rate that is well below market? We also needed to determine and factor in the future value of the TI dollars that Capital Factory would be receiving today. Outside of the economic factors, Capital Factory wanted to increase its presence in downtown Austin in order to stand out from these new coworking spaces. Doing so would be a challenge as many of these competitors were moving into brand new space in brand new developments. In the midst of negotiations, there was an ownership transition when Lincoln Property Company sold the property, Austin Centre, to Sidra Capital. AQUILA had to work diligently to navigate between the seller and the new buyer in order to ensure that both parties were agreeable to the terms, while still locking in the best deal for our client. 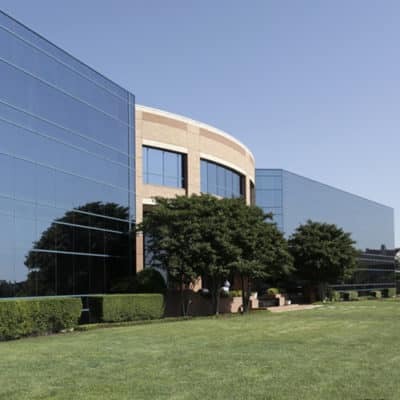 AQUILA negotiated a renewal with favorable rates, along with a significant TI allowance, that would allow Capital Factory to immediately begin renovating its existing space. 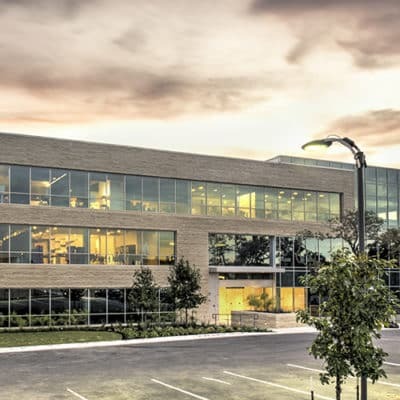 Capital Factory also expanded into an additional 10,000+ square feet, including a ground floor presence, becoming one of the property’s largest tenants. This presence, coupled with their long-term lease commitment, provided us with leverage to negotiate for building signage rights, a rarity in downtown Austin. The addition of the ground floor space to its footprint allows Capital Factory to host events that open up into the lobby of the building and give the owner much needed energy in what was an outdated lobby. This, along with the marquee building signage, has further established the brand and presence in Downtown Austin, as well as allowed them to further mission to be Austin’s center of gravity for entrepreneurs. Ready to renew? Let’s talk. An AQUILA tenant representation expert is ready to chat with you about your real estate needs. Schedule your consultation today.